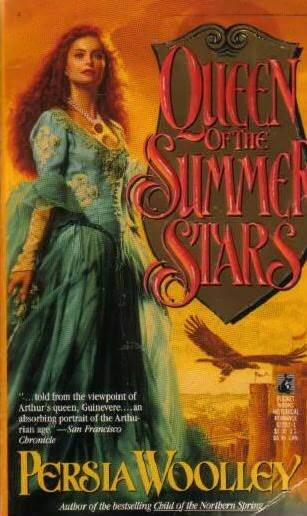 The Summer Queen audiobook written by Elizabeth Chadwick. Narrated by Katie Scarfe. Get instant access to all your favorite books. No monthly commitment. Listen online or offline with Android, iOS, web, Chromecast, and Google Assistant. Try Google Play Audiobooks today!